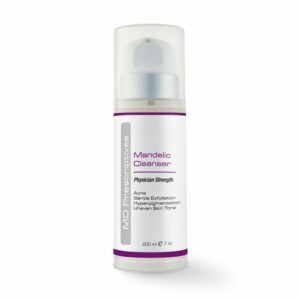 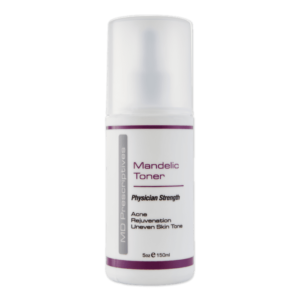 MD Prescriptives product range is a scientific approach to skin care, utilising research to unlock the power of cosmeceuticals for the demands of an ageing, hyperpigmented and acne prone population. 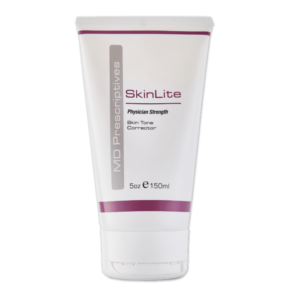 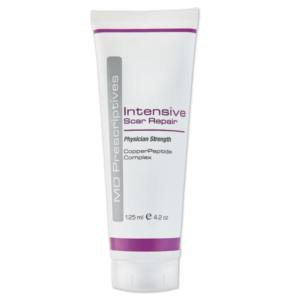 Youthful, supple, clear skin is a sign of good health which is supported by the MD Prescriptives superior at-home skin care range. 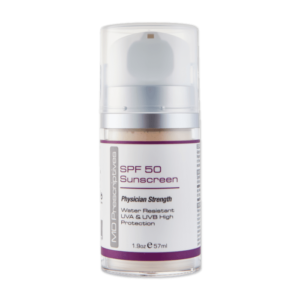 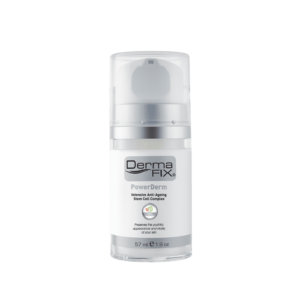 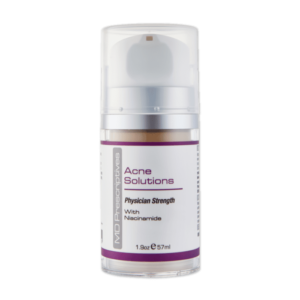 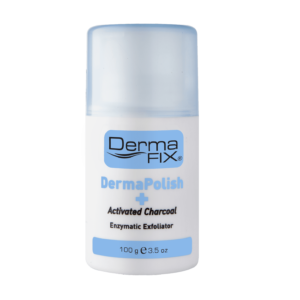 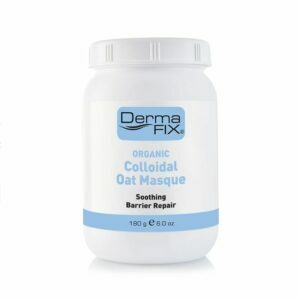 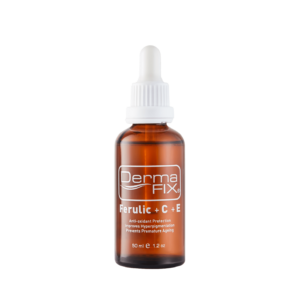 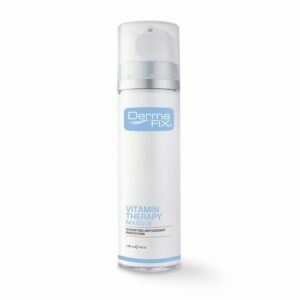 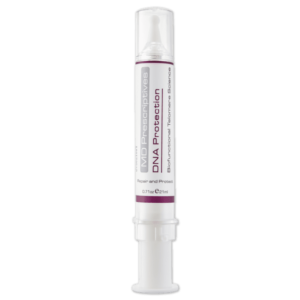 The physician strength formulations, based on sound science and technology, can be used alongside the DermaFix Product Range for measurable results. 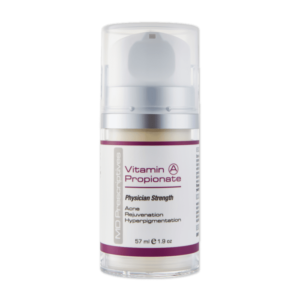 View basket “Vitamin A Propionate” has been added to your basket.